Last Sunday, we celebrated 2 yeas of Lifehouse Kobe! And Ps. Luke and his family came to celebrate with us from Lifehouse Osaka! 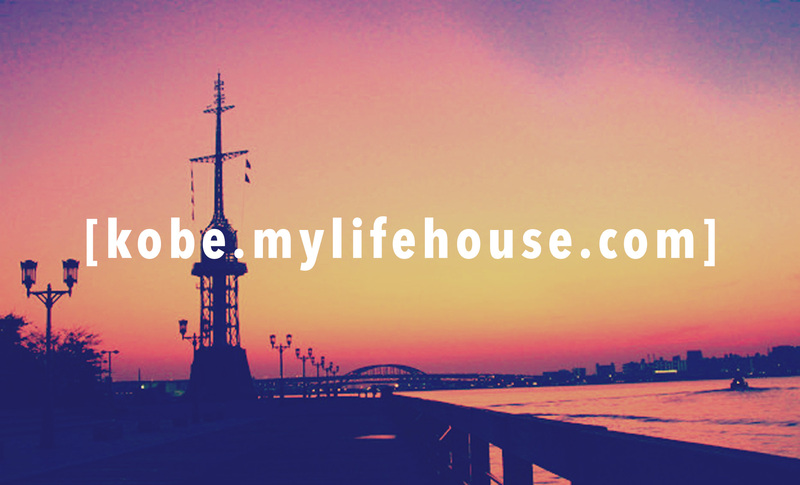 During the message, Luke said that Lifehouse Kobe is full of thankfulness. It was really happy to hear. Because Lifehouse Kobe is truly full of people full of generosity, joy, thankfulness and love!! Anyone can come anytime to become a part of our family. We are so excited to see more and more people meeting Jesus here and their lives changing! 3-year-old Lifehouse Kobe is going to grow more and more! This week is Father’s Sunday! Bring your daddy to church!